Classic, minimalist but also extremely contemporary, the Awa Soso Clock by Lemnos has a Scandinavian atmosphere about it, considering it has been designed by Japanese clock makers. 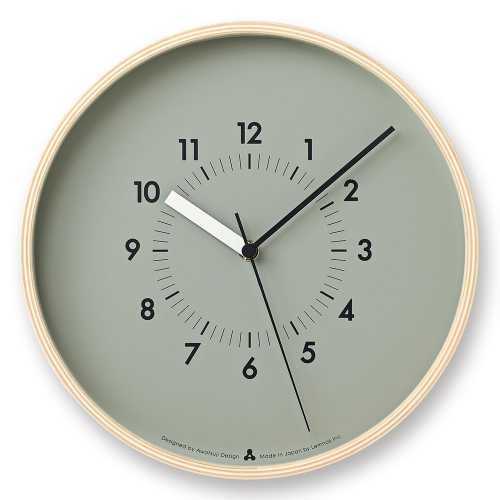 It is part of the brand’s much larger collection of Awa clocks and there is a naturalness to this design due to its wooden frame, which also gives it a warm, rounded feel. 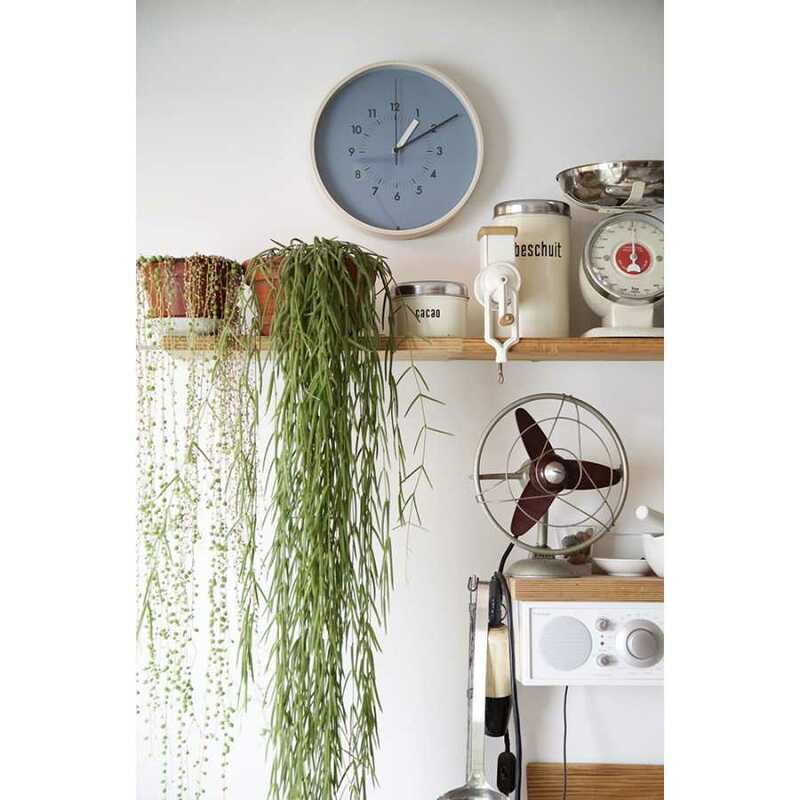 The muted tones of the clock face are wonderfully teamed with the wooden frame and despite its warmth and homely feel, each Awa Soso Clock is a wonderful additions to a minimalist space as well as those in a wide range of styles. The face has a close and intricate design, with individual numerals and markers for seconds set within the regular clock face. It features the renowned Lemnos seeping movement and it can be enjoyed in a choice of four different muted shades, perfect for the modern home. The colours to choose from are grey, green, blue and orange, shades which can all be combined with ease with rooms of all different styles and themes. Each clock measures 25.4cm in diameter and has a depth of 5.6cm, a good size for rooms of all sizes. If you want to find out more about the designers behind this piece please take a look at our dedicated Lemnos brand page.